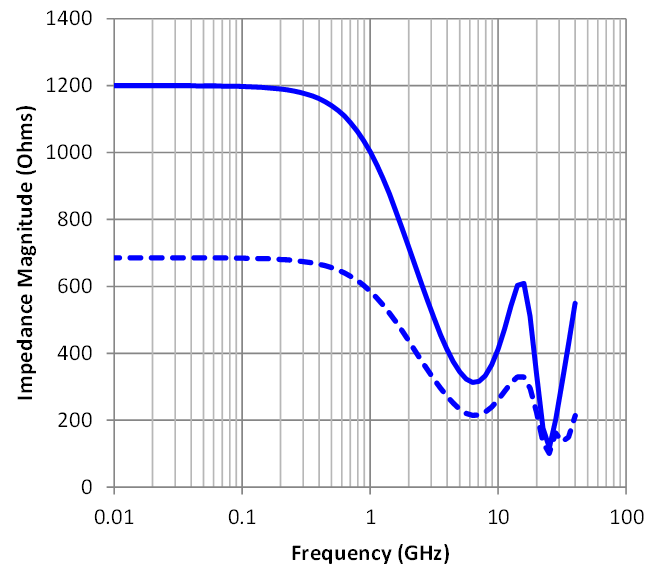 The frequency at which the ratio of the displayed amplitude to the input amplitude is -3 dB (or 0.707). This is known as the "-3 dB point," or the half-power point (Figure 1). 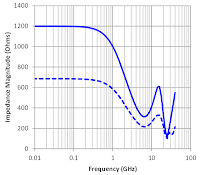 At this frequency, a sine-wave input signal is attenuated to 70.7% of its true amplitude. 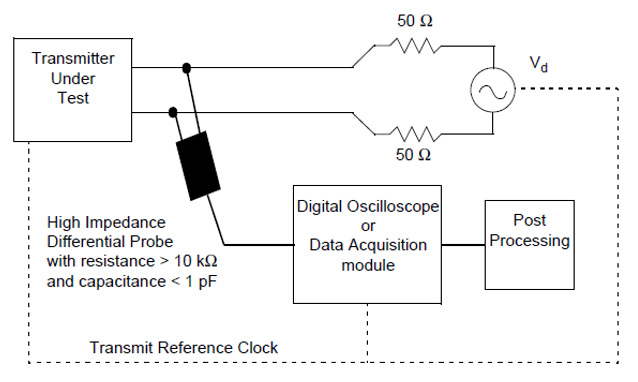 Any higher frequencies will likely be distorted on the display, making accurate measurements and calibration impossible. 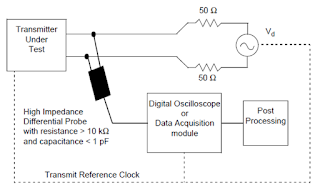 Our first post in this series concentrated on connectivity and various means by which one might apply an oscilloscope probe to a circuit or device under test. Now, we'll look at an "ideal" probe vs. a real-world probe, and then begin a discussion of probe specifications. 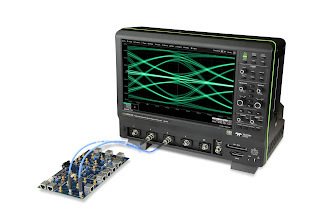 As any oscilloscope user (hopefully) knows, probing is perhaps the most critical element of getting good measurement results (Figure 1). 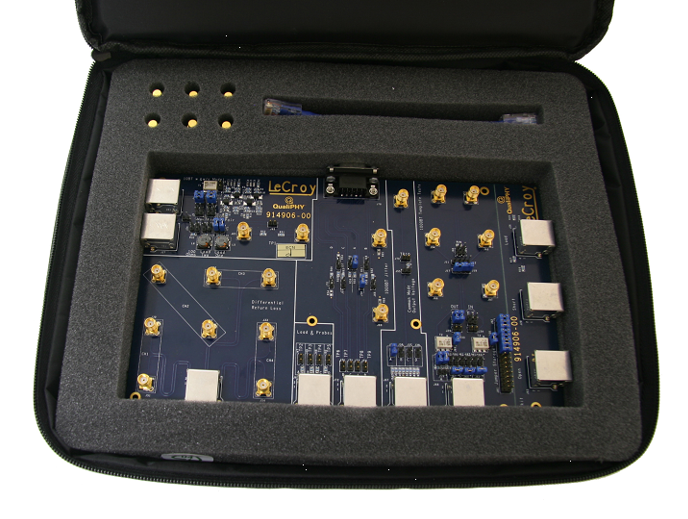 We must understand our probes' specifications to ensure that we obtain the best possible signal fidelity, and thereby accurately characterize our signal under test. 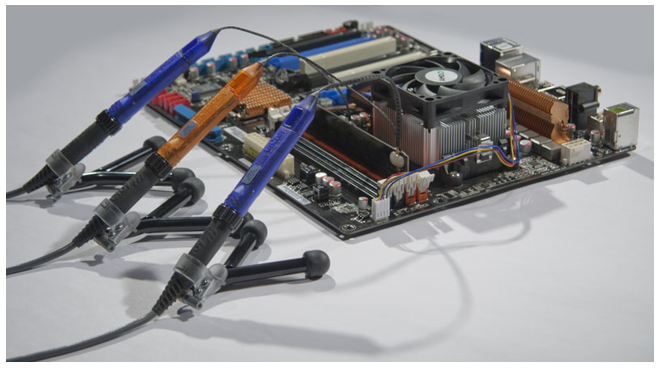 In this series of posts, we'll take you through probing tradeoffs and techniques and help you choose the right probe for the task at hand. In kicking off a series of posts on power integrity measurements, it might be helpful to start with some thoughts on the mindset, or approach, that one should take in the endeavor. 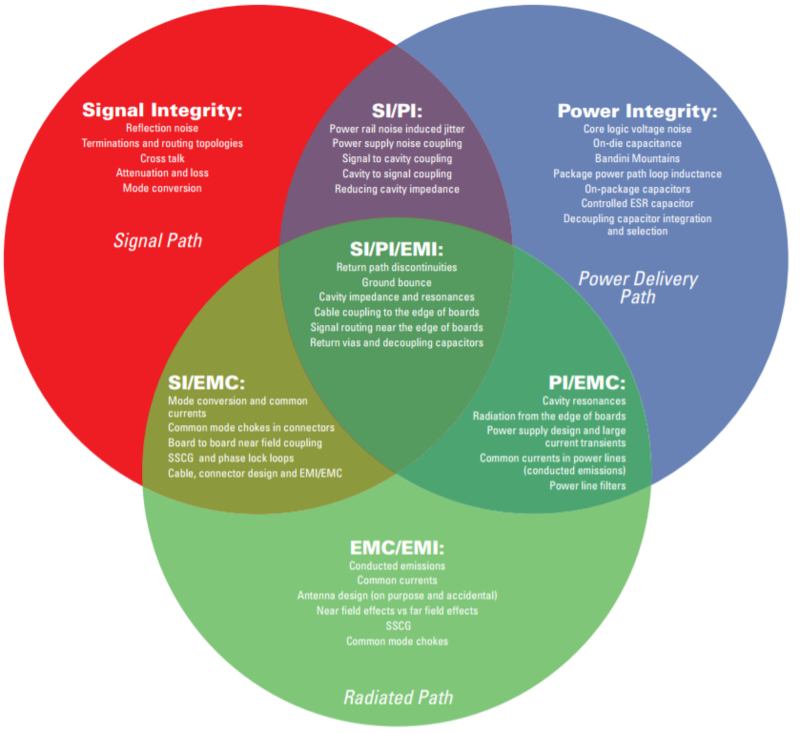 Power integrity is best approached holistically, with an eye toward each of the paths energy may take throughout a system. 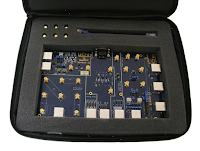 Having completed an exhaustive tour of the Automotive Ethernet compliance tests, we would be remiss if we didn't offer our take on the test equipment required for the job. 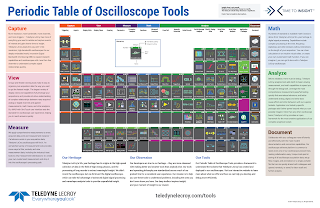 Let's look at what the needs would be in terms of the oscilloscope itself as well as the necessary ancillary equipment, test fixture, probes, and cables. We'll conclude with a short discussion of automated compliance software. 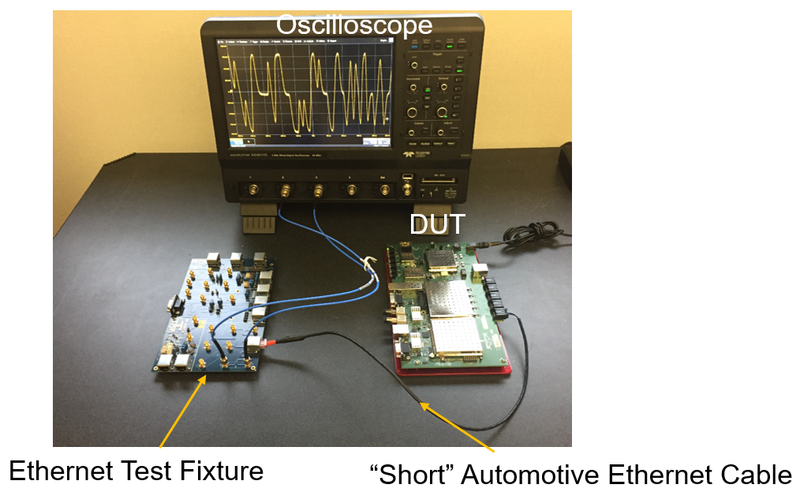 We've begun our deep dive into the subject of Automotive Ethernet compliance testing. 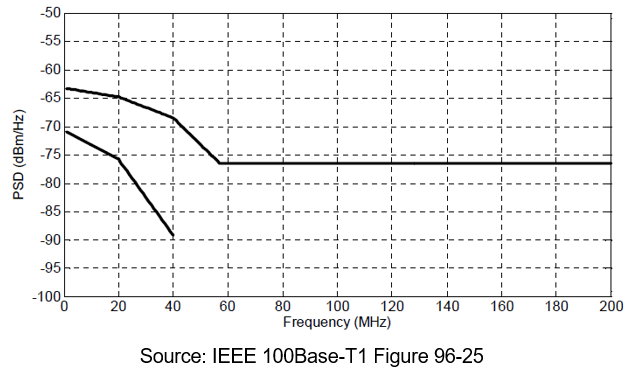 In our last post, we covered the first two of seven tests: maximum transmitter output droop and transmitter clock frequency. 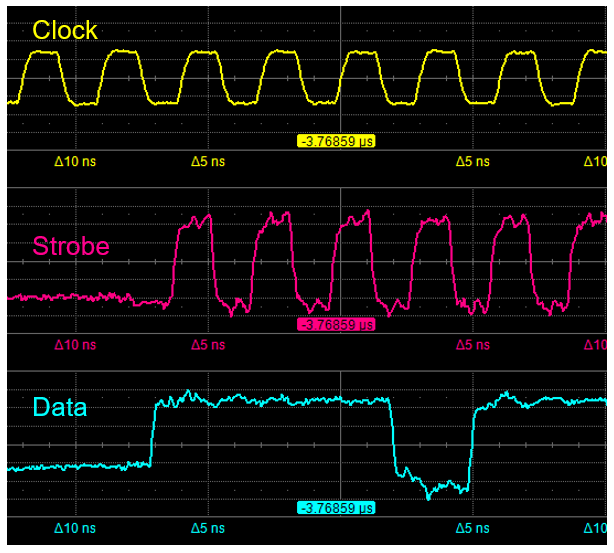 Let's now look at transmitter timing jitter in master and slave modes. 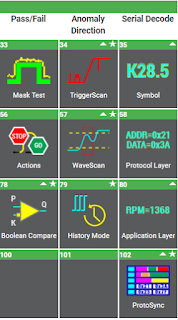 We've looked in past posts at the basics of Automotive Ethernet compliance test, the five test modes, and an overview of the test setup. 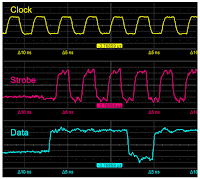 Now it's time to begin examining the physical-layer electrical tests in detail. As we've mentioned, there are a total of seven of these tests (six for BroadR-Reach and 100Base-T1 and one for the latter only). 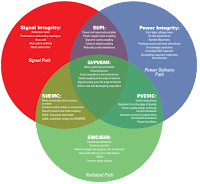 Our last post, an overview of the five test modes for Automotive Ethernet electrical compliance testing, prepared us for a deeper look at the compliance tests themselves. 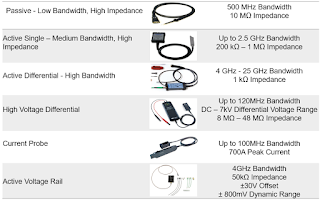 But before diving into details on the differential electrical compliance tests for Automotive Ethernet, be it BroadR-Reach or 100Base-T1, it might be helpful to take a look at the setup for this endeavor. 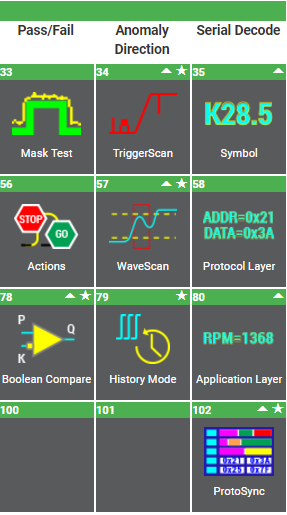 Following up on our introduction to Automotive Ethernet compliance testing, let's move on to an overview of the five test modes that comprise the compliance test suite for the 100Base-T1 protocol. 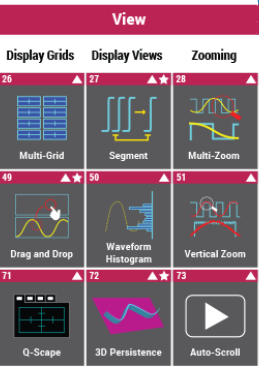 The test modes allow for a common pattern to test stressful conditions across all devices. Testing in this fashion offers the best possible odds for achieving true interoperability. 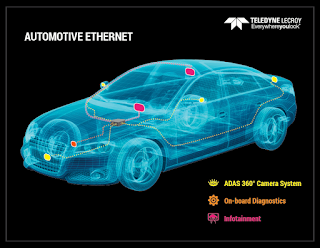 As with most any networking scheme, Automotive Ethernet is subject to standardization to ensure that the various components of a given system reliably pass signals among themselves. Where there is a standard for a protocol, there must also be testing for compliance with that standard. This will be the first in a series of posts detailing compliance test of the Physical Media Attachment (PMA) aspect of the Automotive Ethernet standard. Some sciences are more obscure than others; these may be of interest and importance to relatively few. 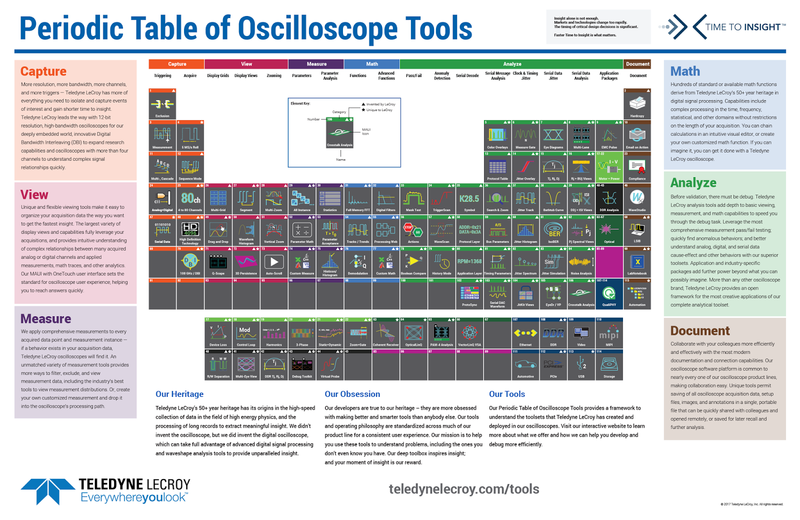 The term “metrology” may leave even some science geeks scratching their heads, but for those in the test and measurement arena, metrology is an extremely critical area of scientific endeavor. The world of Automotive Ethernet can be a little confusing in that there are two dominant specifications that serve the application space: BroadR-Reach and 100Base-T1. Both are explicitly intended for automotive use and there's quite a bit of overlap between them. 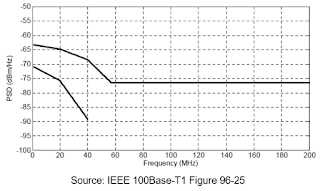 In this installment, we'll look a little more closely at BroadR-Reach applications and also explain the differences between it and 100Base-T1. 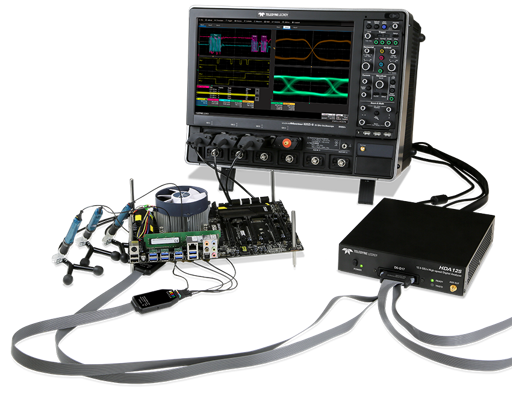 Now that we've discussed what Automotive Ethernet is all about, discussed its benefits, and dug deeper into BroadR-Reach, the next topic for discussion is an overview of testing for the protocol and the equipment requirements to test the physical layer. If a picture is worth a thousand words, how many words is a video worth, even if it's only 10 to 15 seconds long? 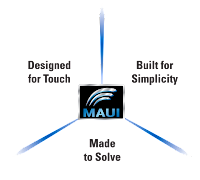 If the videos in question illustrate how to use Teledyne LeCroy's MAUI with OneTouch next-generation user interface (Figure 1), their value is inestimable. 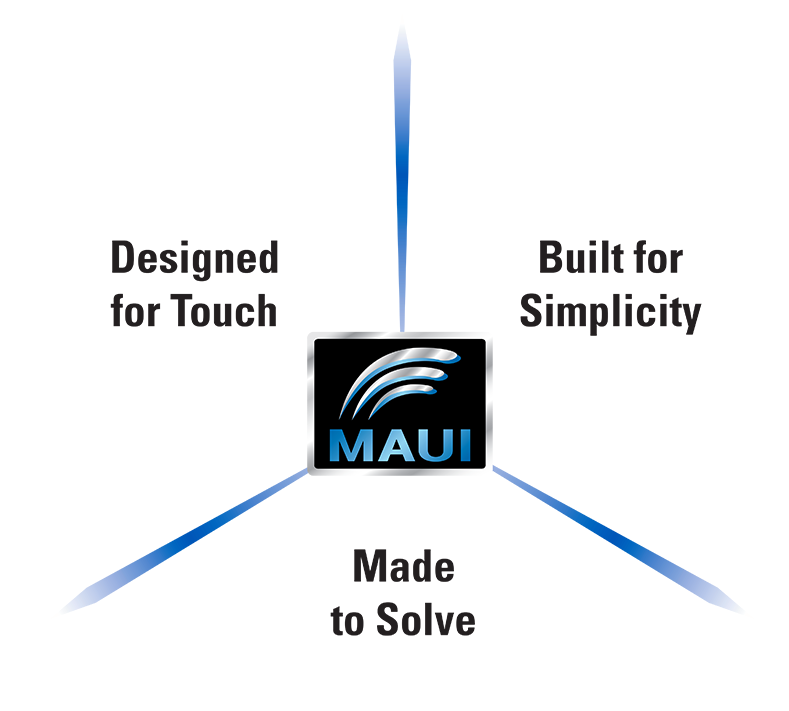 Once you've seen how easy it is to use an oscilloscope with MAUI with OneTouch, you'll know it was time well spent. 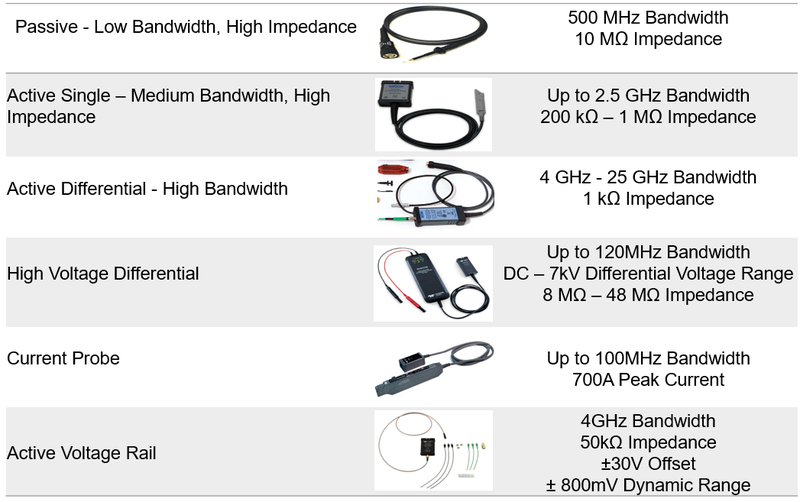 In recent posts, we've been reviewing the subject of Automotive Ethernet in general and the BroadR-Reach protocol in particular. 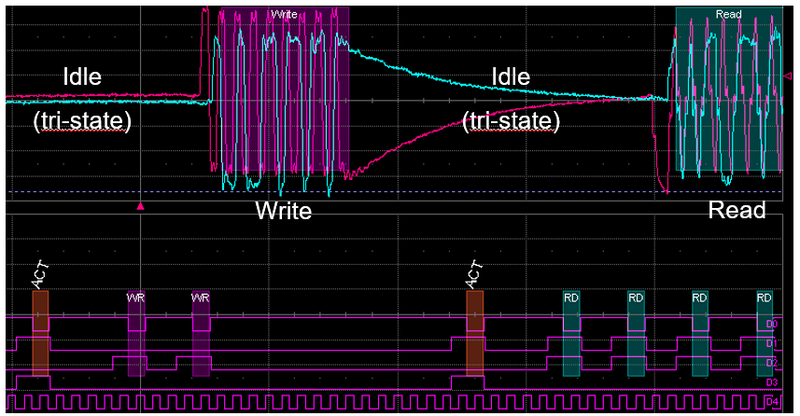 In today's installment, let's look at some of the benefits of using the protocol while comparing it to some other protocols that see usage in the automotive environment. Today's vehicles are as networked, if not more so, than our homes, offices, and factories. According to one estimate, the wiring harness for a multiplexed bus in a high-end luxury vehicle can weigh as much as 110 lbs. 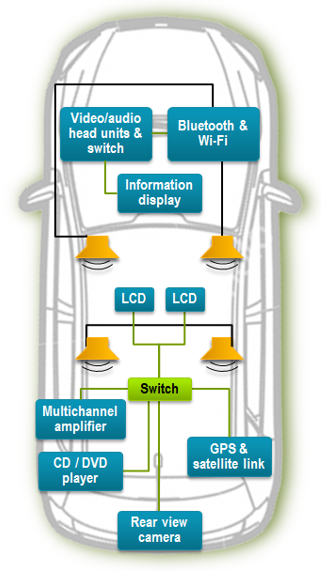 Hence the rise of standards for automotive networking such as Automotive Ethernet (Figure 1). 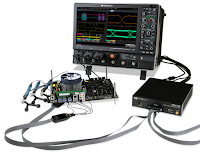 Let's begin a survey of the basics of Automotive Ethernet: What is it, where did it come from, where is it going, and what are the testing requirements? Teledyne LeCroy's Automotive Technology Center (ATC) in Farmington Hills, MI recently hosted a full-day seminar on Automotive Ethernet. 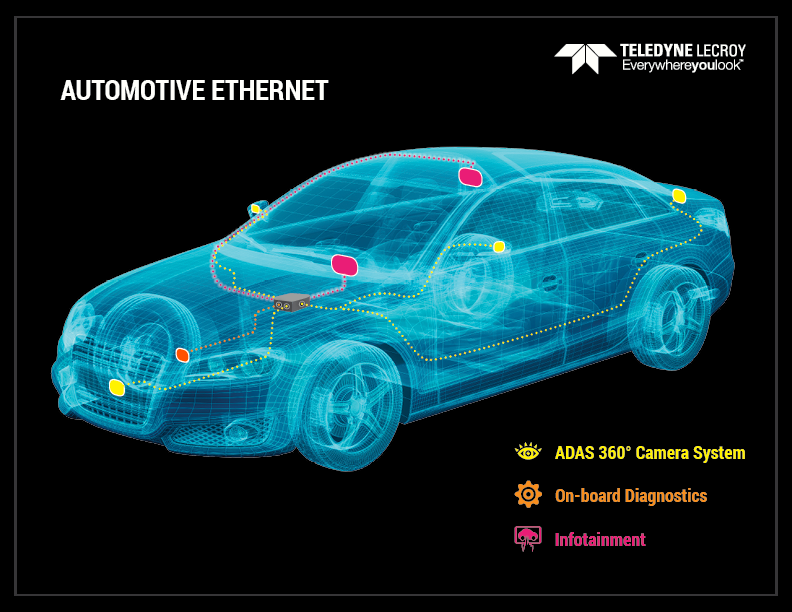 Below, Bob Mart, product line manager, shares some of his thoughts on how the seminar went and provides a preview of Teledyne LeCroy's next live Automotive Ethernet day at the ATC on June 15, 2017 (detailed information on this and other automotive-related events can be found here). In this multipart survey of testing the DDR interface's physical layer, we've looked at the basics of the interface itself, a high-level overview of the testing, how to access DDR signals, and read/write burst separation. In this installment, we'll cover preparation for the actual testing. Last time around, we began examining some of the challenges that come with testing the DDR interface's physical layer. 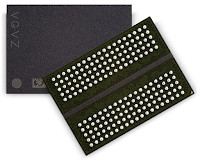 In that post, we concentrated on getting to the devices' physical connections by various means including interposers, backside vias, and DIMM series resistors. Now, presuming we've managed to gain access to the DDR's ball-grid array, the next hurdle is separation of read and write bursts. In the first of this series of posts, we undertook a high-level view of physical test of a DDR memory interface. Moving forward, let's look into some of the specific challenges one faces in a close examination of these interfaces. 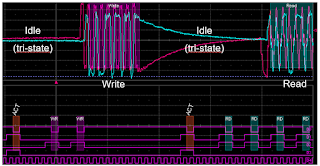 In an earlier post, we took a brief tour through what constitutes a DDR memory interface: clock, command, address, and strobe+data lines linking a memory controller and an array of DRAM memory ICs. 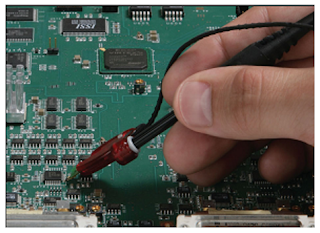 Next, we'll examine what DDR interface testing is all about, concentrating primarily on the physical layer. In a previous post, we briefly covered the basics of single- and three-phase AC power systems. Single-phase systems, as we've noted, comprise a single voltage vector with a magnitude (in VAC) and a phase angle. 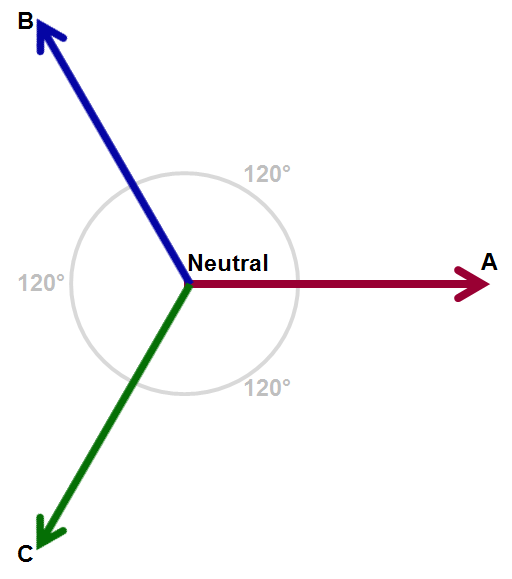 Of course, a three-phase voltage consists of three voltage vectors and three phase angles. 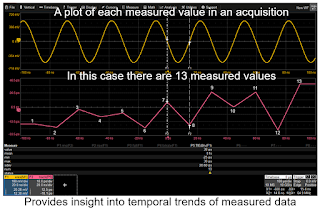 This installment will go on to describe three-phase AC voltages in similarly brief fashion.